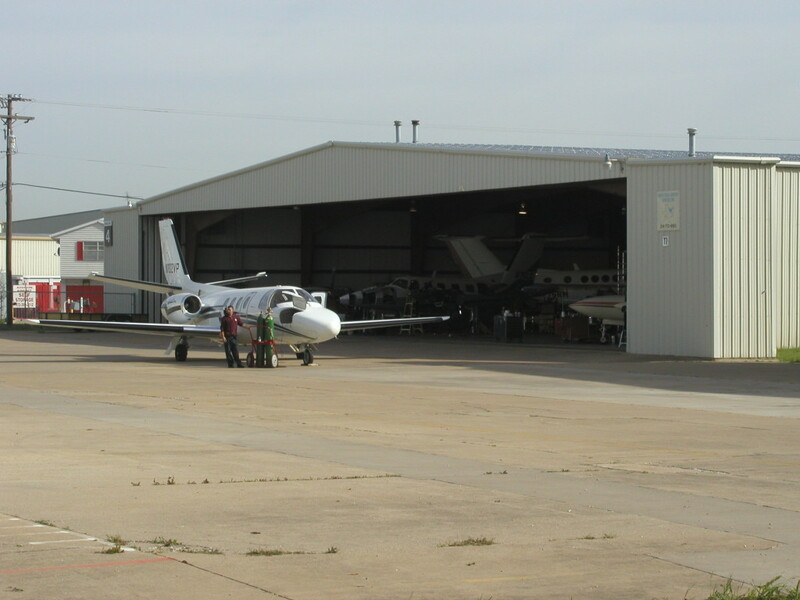 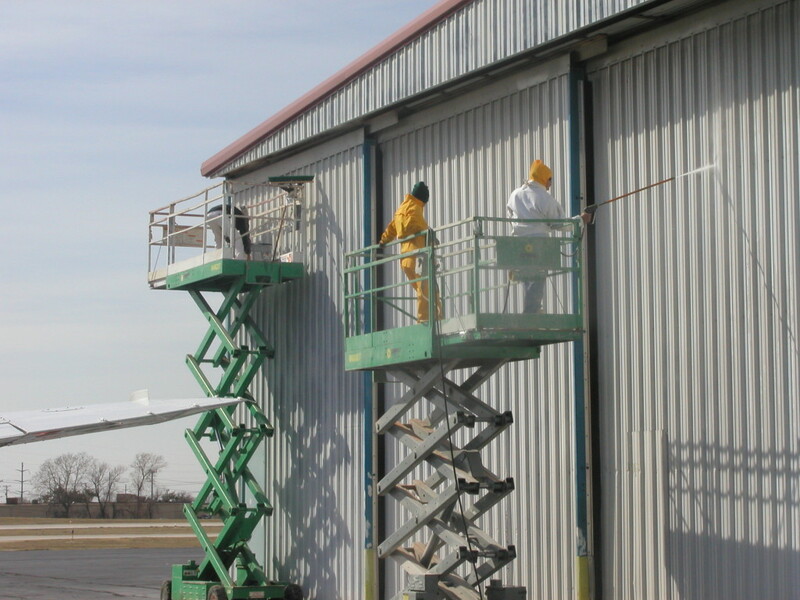 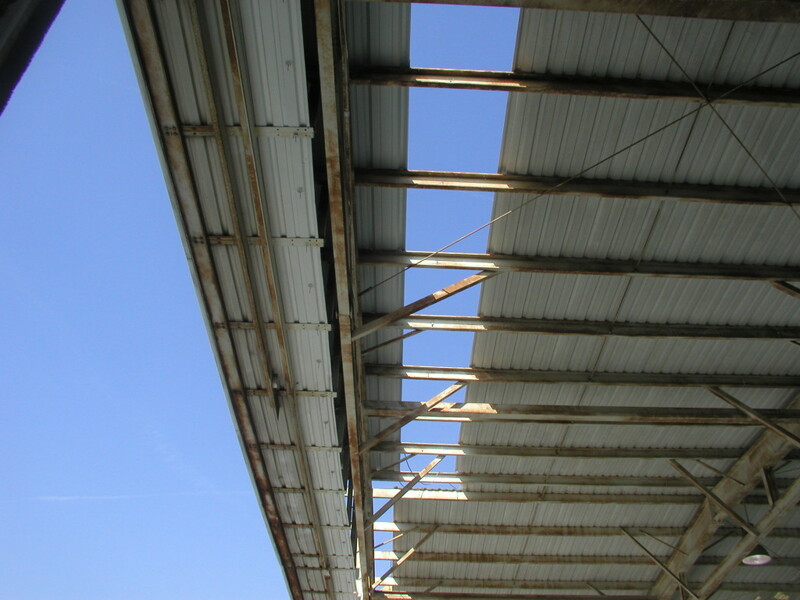 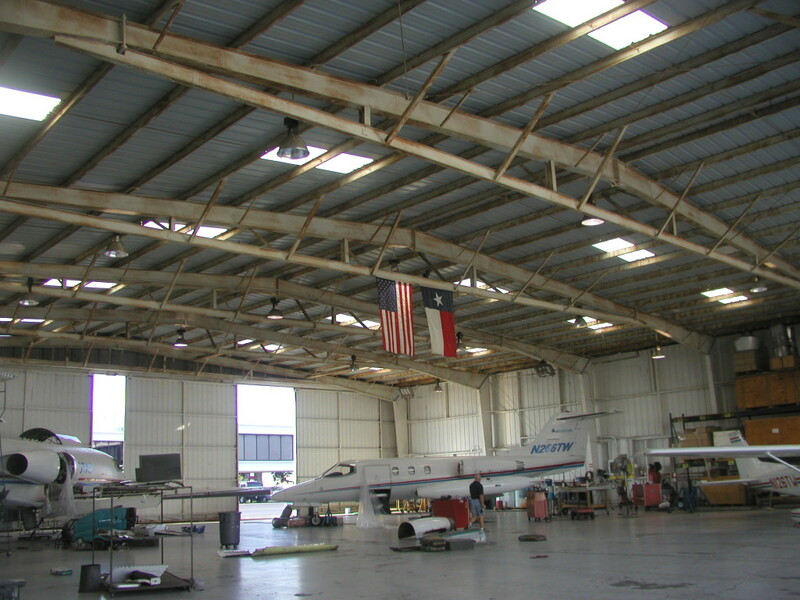 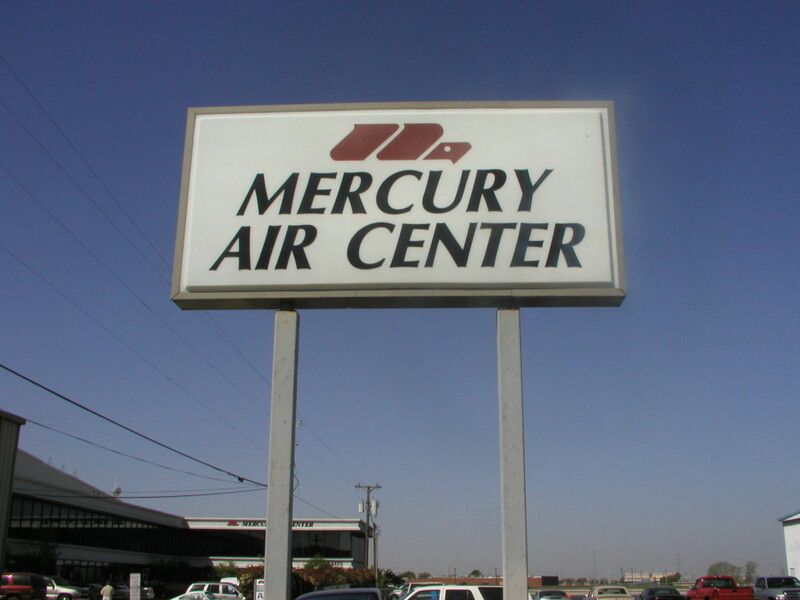 This project was sensitive because continued jet maintenance was required while the roof was being replaced. 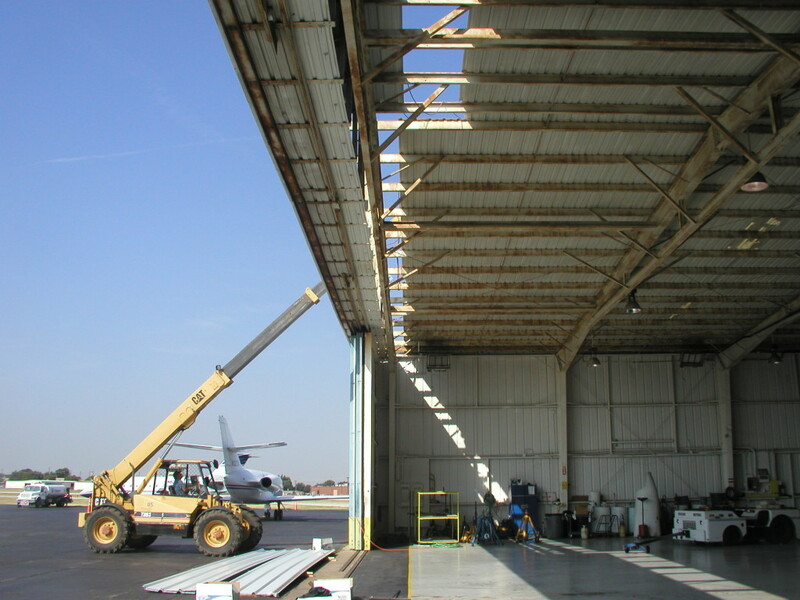 MRI was the general contractor for this project which resulted from large hail that ruined the roof. 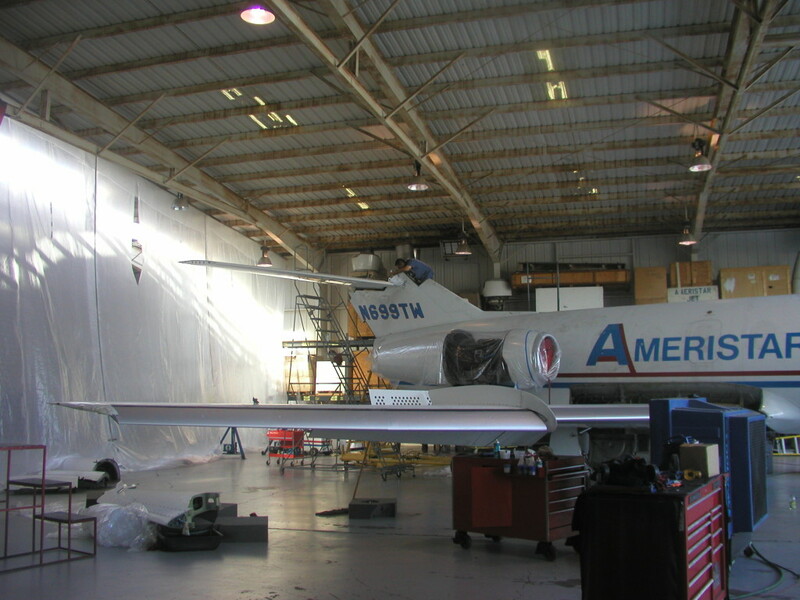 MRI replaced the roof is sections which allowed Ameristar to continue with operations without damaged to any aircraft or other equipment.